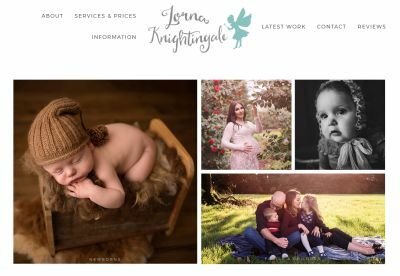 Lorna Knightingale is a Newborn & Children's Photographer in South Wales. Photographing newborns is my joy, the cuddles benefits and I adore creating beautiful memories of these tiny people. I do this in my home studio in South Wales. I also adore photographing these tiny humans when they get older with their siblings and parents in natural environments. Playing, loving and natural similes.